The designer Anna Sui, like many others, also have long been immersed in the world of beauty. 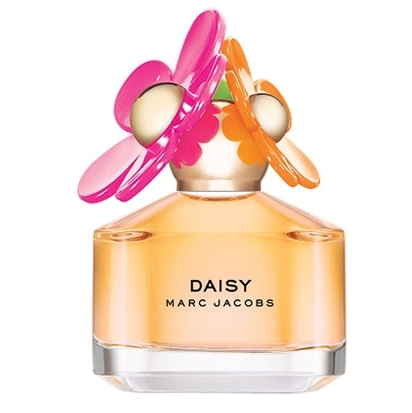 Her first fragrance carried her name, and was released in 1999 and since then has continued to delight us with rich, varied and very emotional odors. There is more to hear the names of some of her fragrances, such as La Vie de Boheme, Night of Fancy or Rock Me. Since in the latter fragrance it has been praised by the romanticism, although much remains to Valentine and it has called Romantica this new fragrance for women. This fragrance belongs to the fruity floral olfactive family. Its tones are cheerful, lively, intense and fresh, but above all romantic. If you are the type who falls easily in love, and likes to enjoy the good things in life, this fragrance should be part of your favorite scents. You want to know in detail? 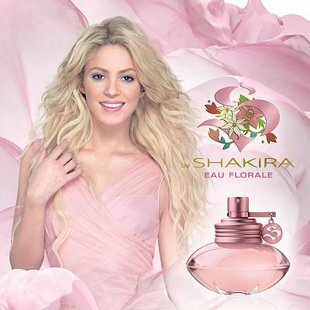 The notes of this perfume are quite fruity, to give a sense of naturalness and freshness. Tangerines bring the touch of acidity, and also have the Granada, Calabrian bergamot and grapefruit, somewhat more sour. In the heart we are plunged into a more floral environment, with may rose, pink peony, fragrant olive, lily, jasmine, orange blossom and the hydrangea. A set of flowers that contribute the most romantic and delicate heart. The base notes are appreciated sandalwood, the extract of white cedar gives a woody notes, musk and amber. This fresh composition comes in a striking bottle. With it, nothing is simple or minimalist. The container has a very feminine pink tone, with delicate ornamental flowers in gold and a golden cocoon-shaped form. 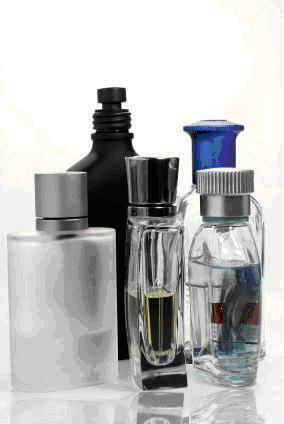 You can buy it in three different sizes, with 30, 50 and 75 ml. Next: And in the fall… The return of the fringe!